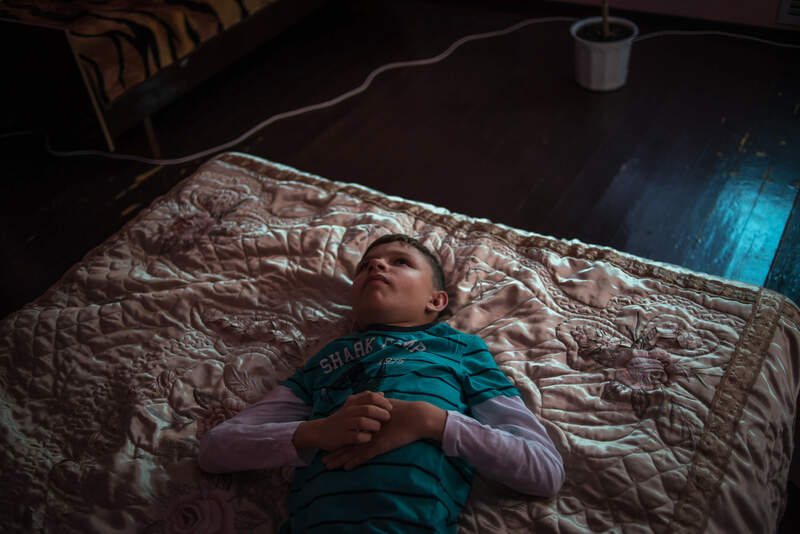 Summer holidays, all schoolchildren are gone — some went to summer camps, others are travelling with their parents, and only children in wheelchairs stayed home to contemplate ceilings in their rooms. 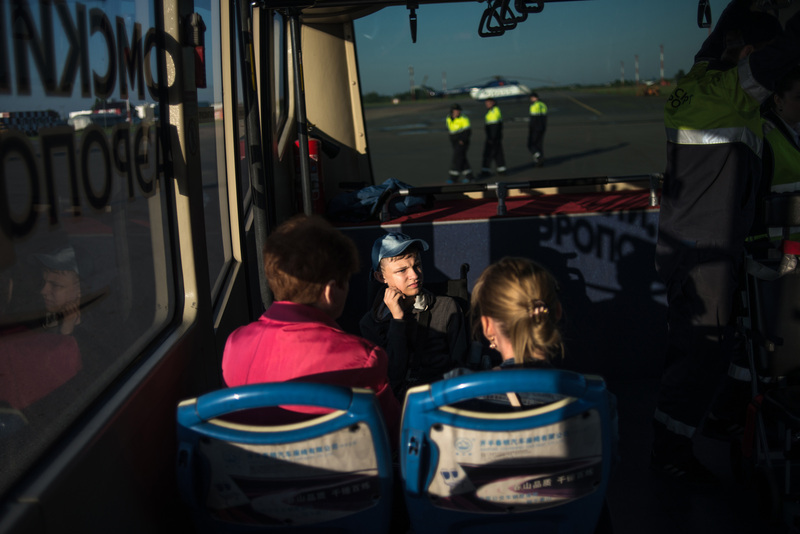 It may be difficult to travel with such children, but it is quite possible, at least with the help of charities. If a child has a dream, this dream must come true, especially if this child has stayed almost all his life in wheelchair. 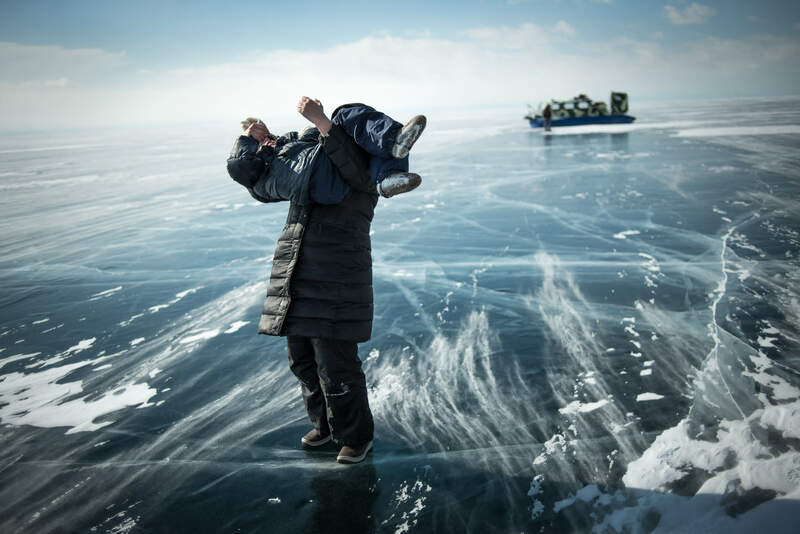 And it does not matter, what he/she wants — to explore outer space or to visit lake Baykal. 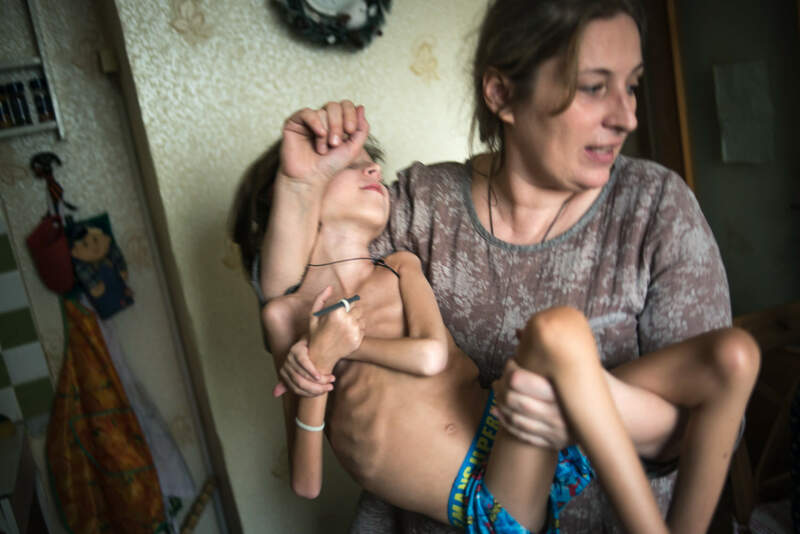 Tanya and Dima travel with non-invasive ventilation device. 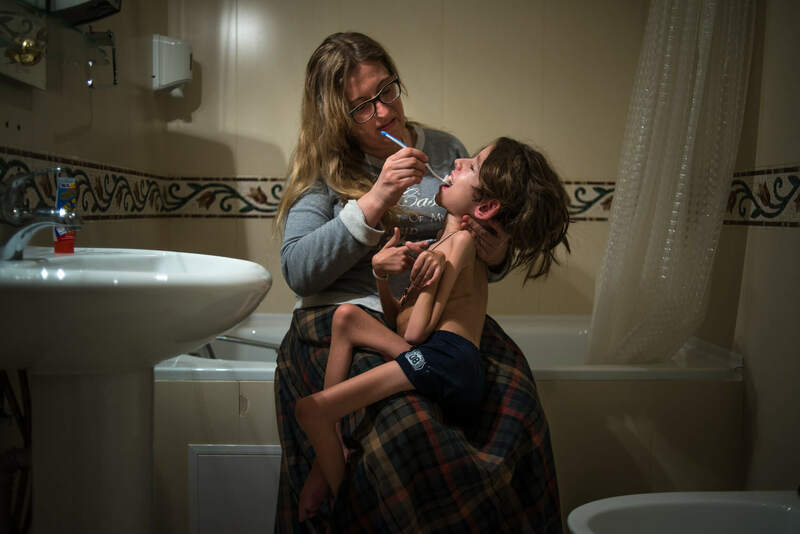 Every night Tanya puts it on Dima in order to help him breathe in his sleep. 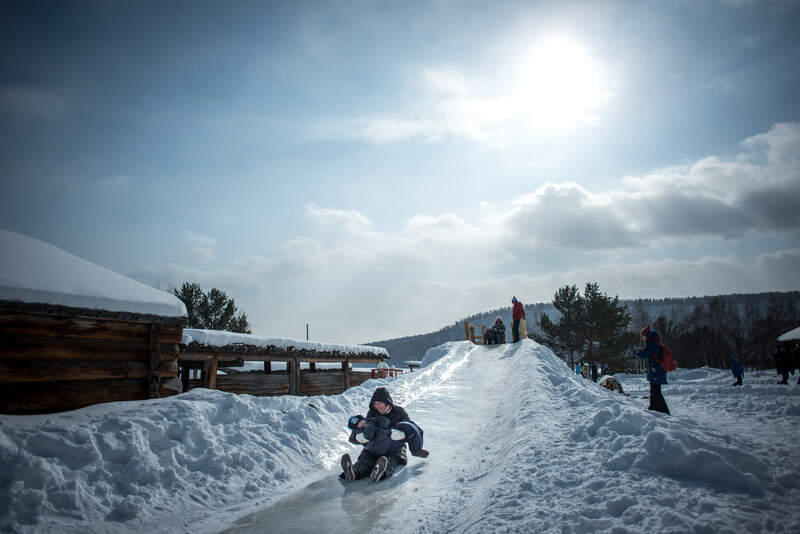 possible Travelling is essential when being a child. Find more deatails about Dima and Nikita who managed to do it. Both these stories could not come true without charities support. 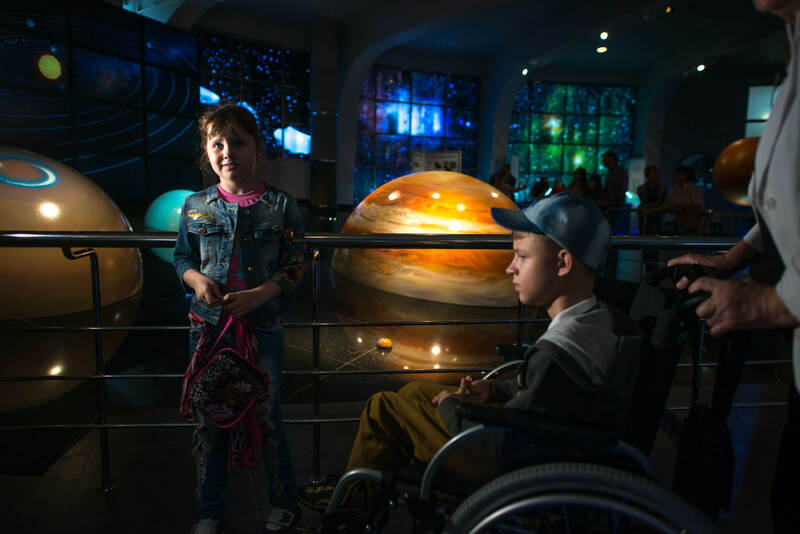 Dima and Tanya’s trip was organized by charity Zhyvy seychas (Live now), Nikita’s visit to Moscow planetarium — by Omsk charity center Raduga (Rainbow). 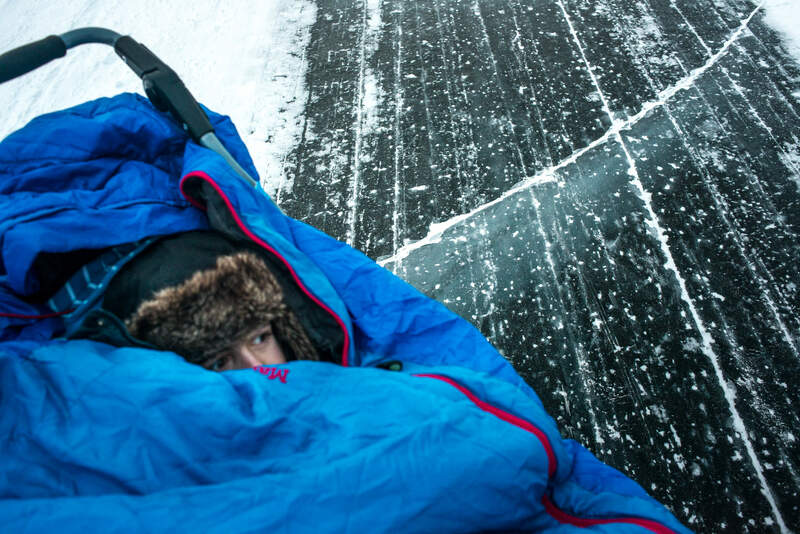 Dima It took Zhivy Seychas two days to find money for Baykal trip. Danko-Tours — a small agency from Irkutsk helped with hotels bookings and transfers. 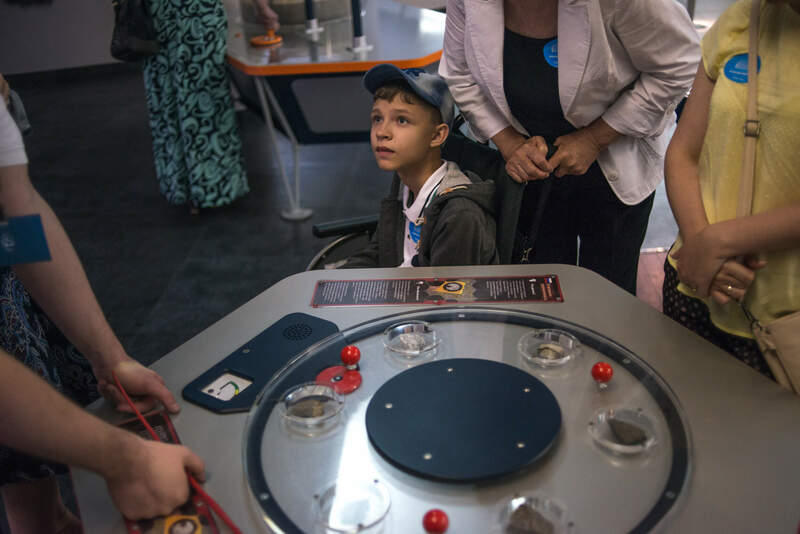 Nikita Fundraising for Nikita’s trip to Moscow started on April 12, in Space exploration Day, and was completed at the beginning of June. Preparations took about a week: it was necessary to get in touch with planetarium, to buy tickets, to find a suitable hotel and to plan itineraries with no underground passages on the way. 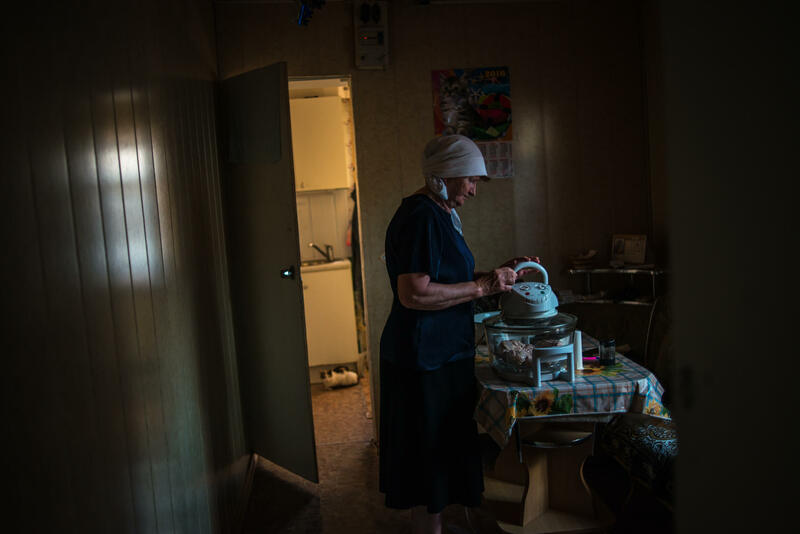 78 000 rubles Price of plane tickets Moscow-Irkutsk-Moscow for Dima, Tanya and volunteer caregiver Katya was 78 thousand rubles. 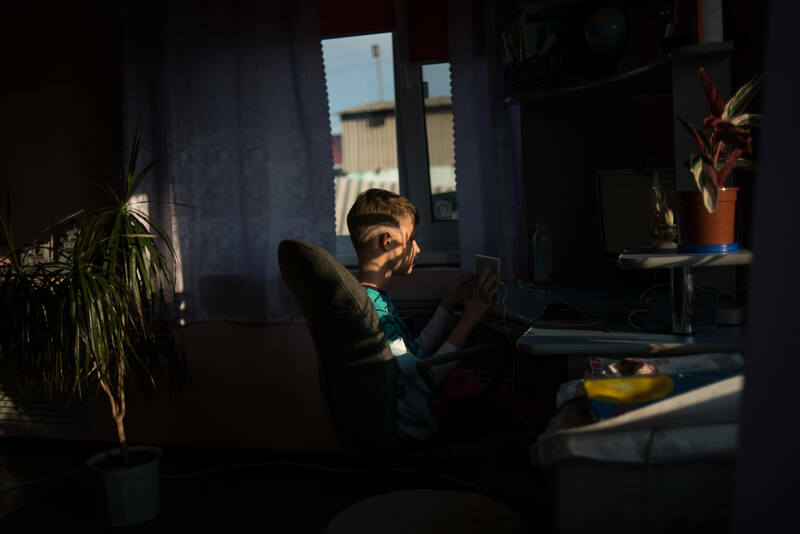 It was important to have a caregiver during this trip as Dima has NIV (non-invasive ventilation), and if something had happened to the device, it would have been almost impossible to find anyone who could fix it in Siberia. Besides NIV Dima travels with CaughAssist, nebulizer and wheelbench (19 kilos). 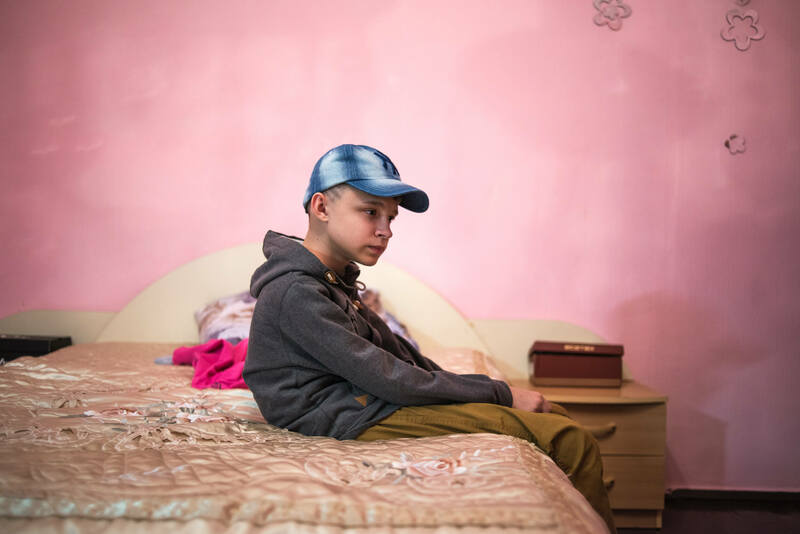 66 855 rubles Price of plane tickets Omsk-Moscow-Omsk for Nikita, his grandmother and a volunteer caregiver was 66 855 rubles. 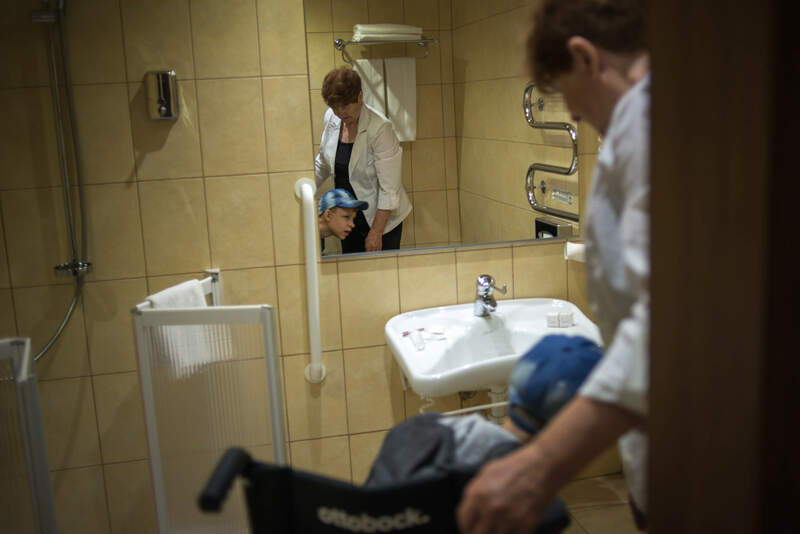 Liubov, Nikita’s mother also suffers from muscular dystrophy and has been bedridden for several years already, so it was his grandmother who travelled with Nikita. 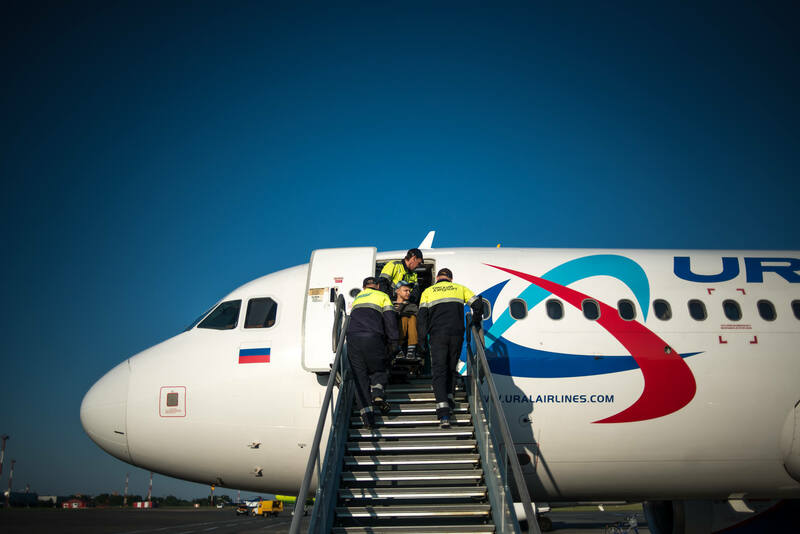 If you book assistance in Domodedovo airport beforehand, you will be able to move smoothly everywhere. 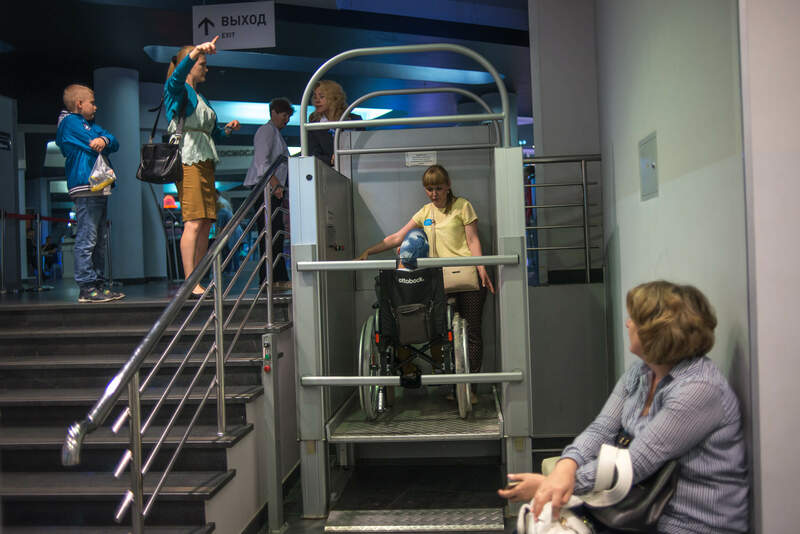 Tanya had some problems at Irkutsk airport though: she was asked to lay Dima down on two stools (he is not able to sit) and put a long wheelbench (19 kilos) into scanner. 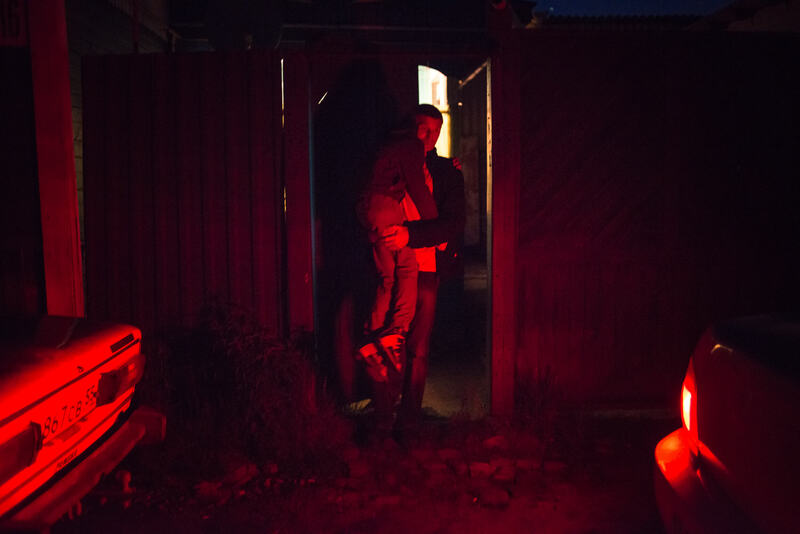 Tanya carried Dima in her arms in the plane. 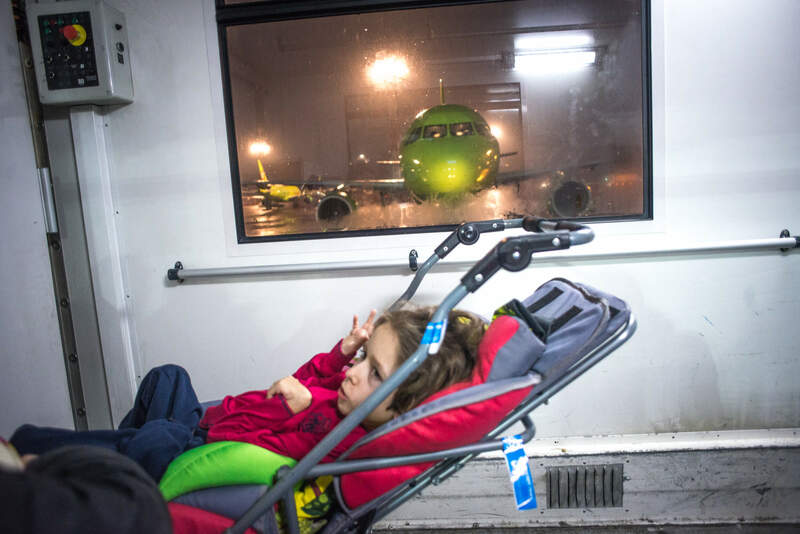 Assistance was booked in both airports before and after flights, Nikita and his caregivers were brought to plane in a special car, they got help while boarding and getting out of the plane. 19440 rubles Stay in Moscow in Design-hotel (D’Hotel) — 24 thousand rubles, but when they found out that Raduga is bringing a disabled boy, they made a big discount, provided one extra breakfast, and as a result three-day stay for three people cost 19440 rubles. 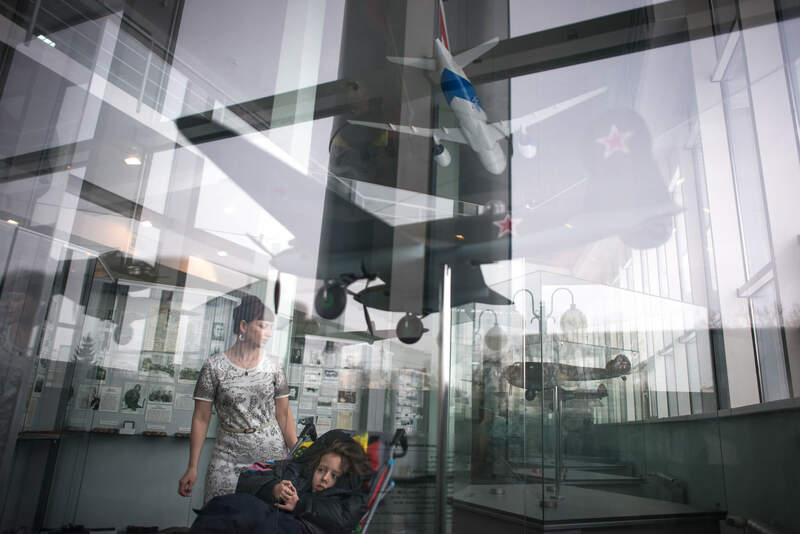 16 000 rubles Airport — Irkutsk -Listvyanka — Irkutsk -Teltsy — Irkutsk — airport: 16 thousand rubles. Irkutsk travel agency Danko-Tours organized transfer..
5104 rubles Airport — hotel — airport — taxis in Moscow — 5104 rubles. 36 000 rubles Amphibian boat Khivus (two rides on Baykal ice) — 36 thousand rubles. Besides Baykal, Dima had some more excursions for free. Sergey Rybak, press-secretary of United Aircraft Corporation, organized a tour to Irkutsk aircraft plant. 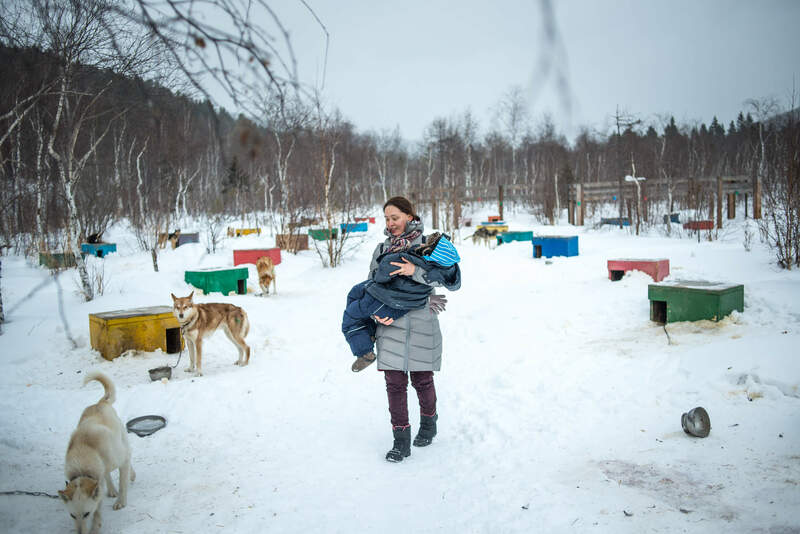 Elena Vishnyakova, member of board of trustees of Zhivi Seychas, organized a tour to Irkutsk hydroelectric power station that was actually closed for renovation at that time but Dima and his caregivers were led on their private tour there. 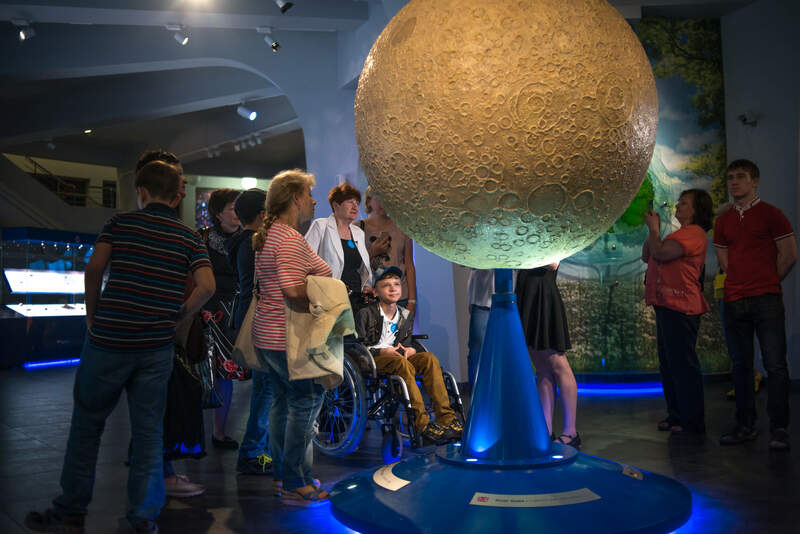 free Moscow planetarium provided a free guided tour for a disabled boy. Nikita even had his own individual guide. People who really care and try to help. At the moment charity Zhivy seychas and Raduga center are planning a special fundraising program for dreams fulfillment. Команда проекта выражает благодарность в подготовке проекта Елене Вишняковой, омскому благотворительному центру помощи детям «Радуга», фонду «Живи сейчас», а также компании Rentaphoto за предоставленную технику для съёмок.